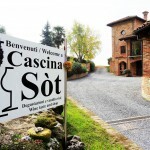 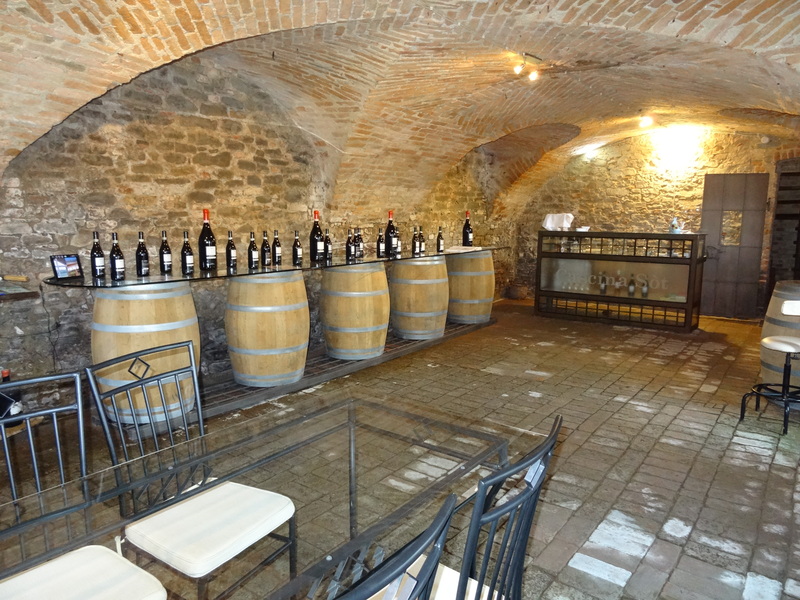 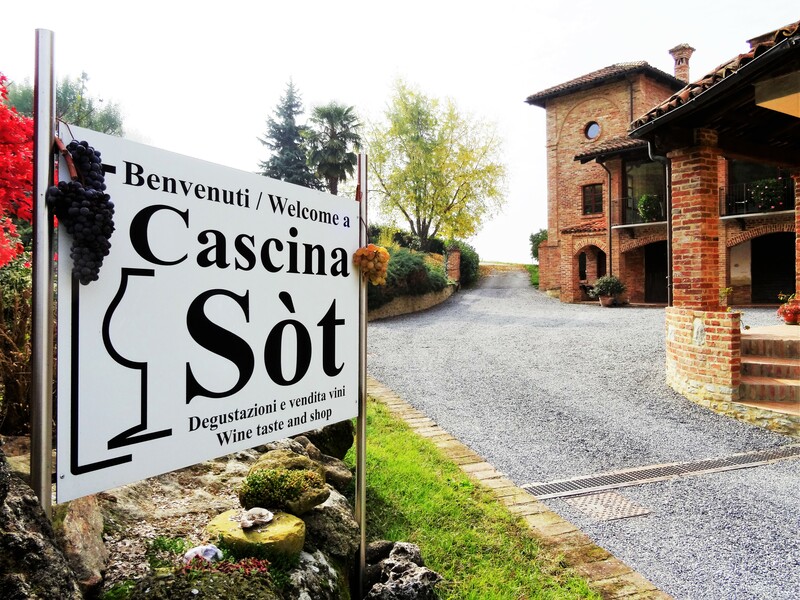 Born in 1975, Cascina Sòt is a farm in Monforte d’Alba, that was purchased by Maria and Giuseppe after they have worked for years in the property as sharecroppers. 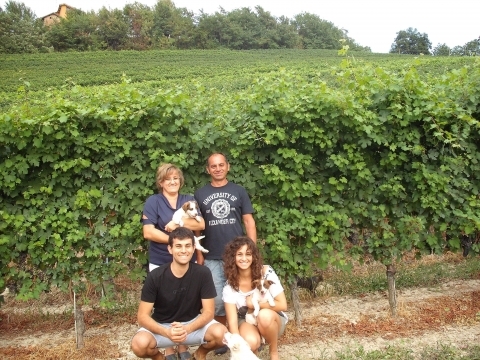 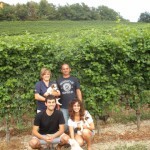 However, with the advent of the son Leonardo and his wife Silvana, the wine business has become the only corporate commitment. 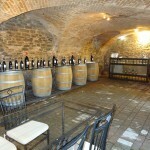 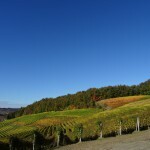 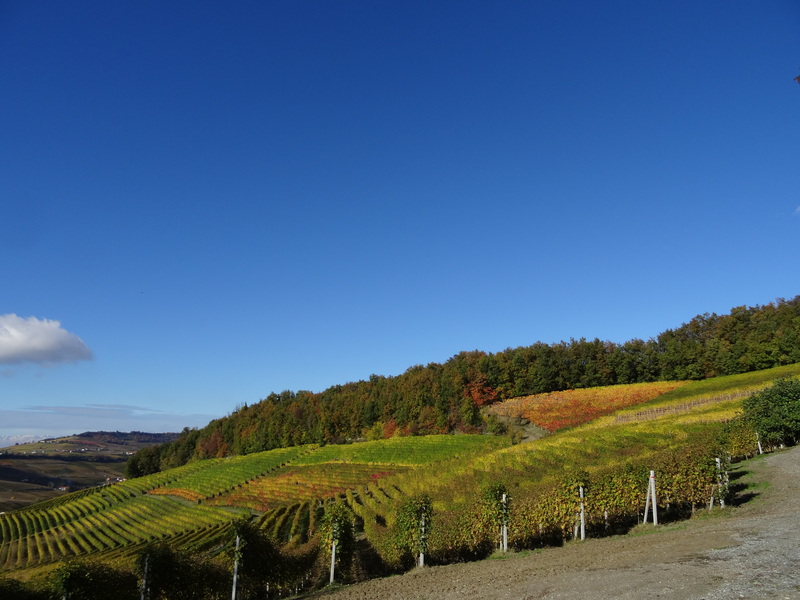 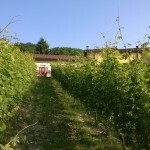 The company currently cultivates its own vineyards, some of which are located among the most prestigious cru of Barolo wine area. 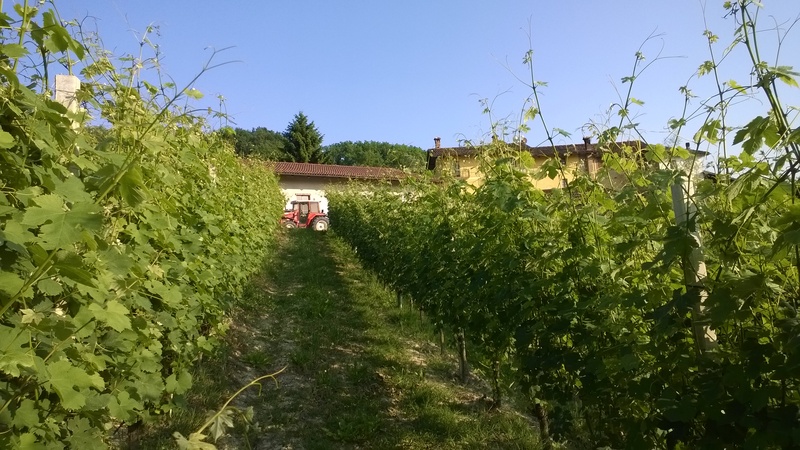 In 2014 Maurizio, son of Leonardo, after finishing his studies at the Wine School of Alba and experienced in other wineries in the area, is directly involved in the vinification and subsequent sale.